This entry was posted in Louisiana, New Orleans and tagged Blackened Voodoo Lager might be the best beer I've had in new orleans. 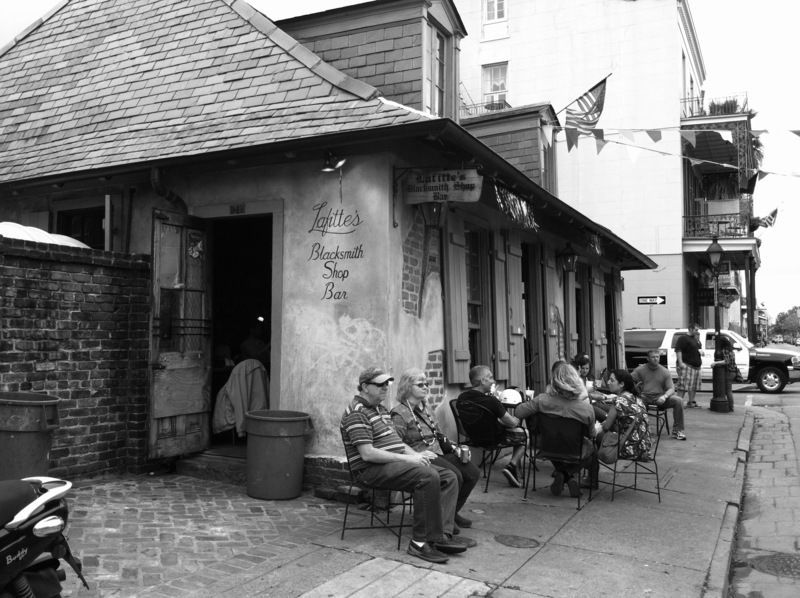 pirates for real, French Quarter, Jean Lafitte's Blacksmith Shop Bar, New Orleans. Bookmark the permalink.